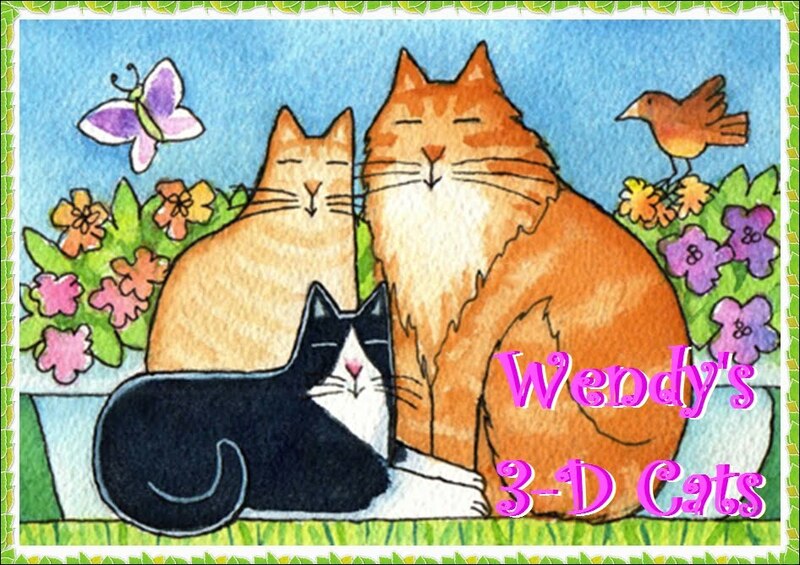 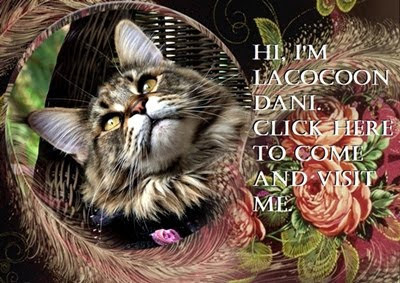 Wendy's 3-D Cats: WORDLESS WEDNESDAY WITH DANTE & DYLAN: WHAT'S THE BUZZ? 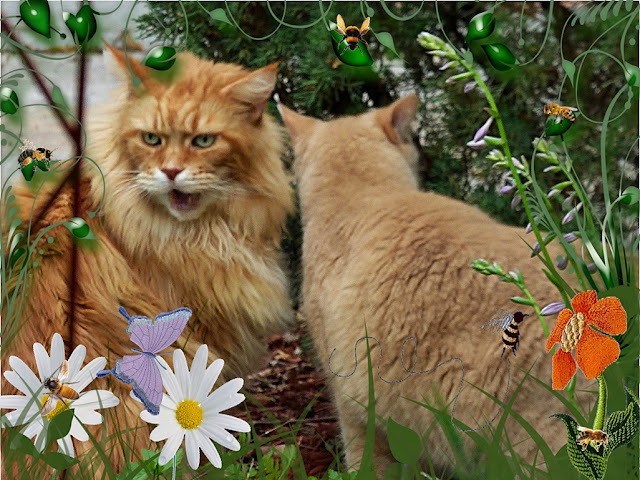 WORDLESS WEDNESDAY WITH DANTE & DYLAN: WHAT'S THE BUZZ? Sorry I'm late for the meeting!